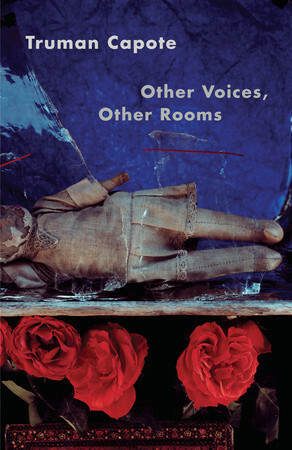 Olivia Parker’s image, The Eastern Garden, 1980, is used on the cover of Truman Capote’s book Other Voices, Other Rooms. The book was first published in 1948 and was Capote’s first novel. You can see more work by Olivia on our website or stop by CEG to see the prints in person!